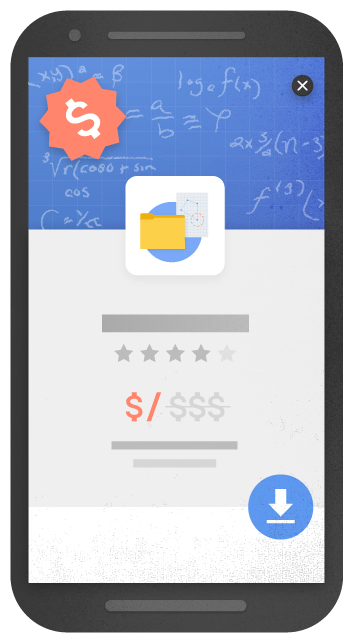 Google hinted that they will punish websites with intrusive interstitials as part of their continuing drive to make the everything on the web mobile friendly. You know “interstitials” as pop-ups or anything that blocks you from navigating from one page to another. If you read articles on Forbes, for example, you often have to wait until a thought of the day or ad completes before you can proceed to a page. Come January 2017 Google will dole out SEO penalties to sites using interstitials on mobile web pages. The original post was published in August 2016 and we have a confirmed update on the intrusive interstitials penalty. Google official said that the penalty went live on January 10, 2017. True to their word, they warned Webmasters that the penalty would rollout in January. Once we have more concrete data, we’ll update this again. An interstitial is any popup or CTA that stops a user using a page until a certain action is taken. One example would be a beer website, asking your DOB before you can continue. Another popular one at the moment used on content marketing websites is a popup that fills the entire screen and asks something amusingly provocative like “Do you want your customers to hate your blog”. For you to access the page, you need to take some kind of action. Either clicking on the X, answering the question, providing an email/contact info, etc. The reason Google doesn’t like these kinds of popups is that they do not always translate well on mobile devices. The popup, while easy enough to navigate around on a desktop, can seriously hinder a website’s usability on a mobile device without a mouse and with a smaller screen. Interstitials that are related to a legal obligation, for example, cookie usage or for age verification. Login dialogs on sites where content is not publicly indexable. For example, unindexable content that is behind a paywall, or personal details. Banners that take up a “reasonable” amount of space and are easy to dismiss or navigate around. For example, the app install banners provided by Safari or Chrome are examples of banners that use a reasonable amount of space. While we’re on the subject of pop-ups, this may be a good time to look at your settings? If they occur too fast or too often, you may be seriously annoying your audience. While pop-ups may improve conversion rates, done improperly could be driving away your visitors. What do you think is reasonable? Where do you think the pop-up line is crossed?